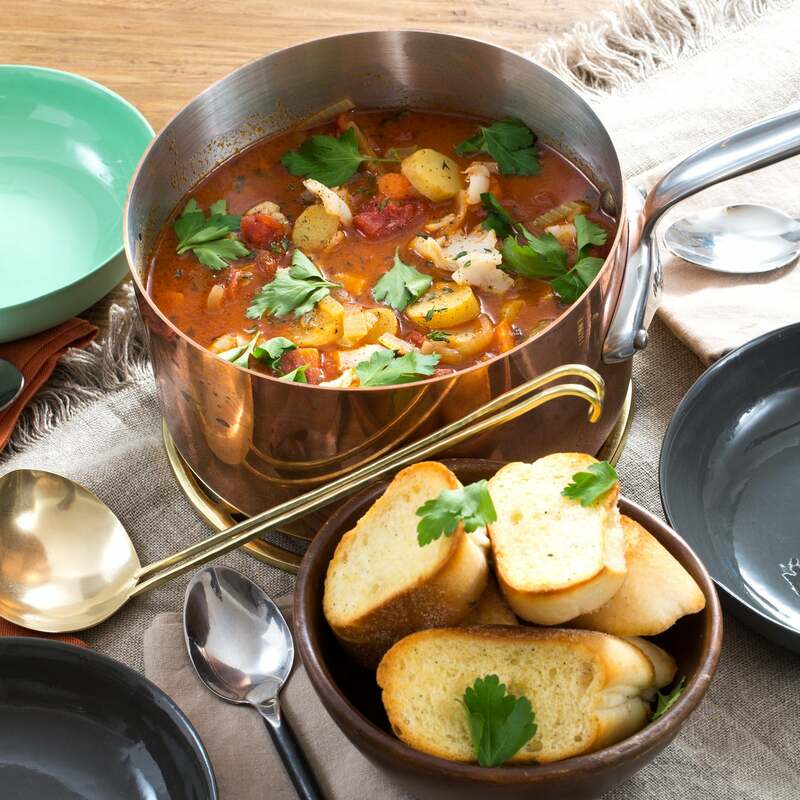 The term “chowder” traditionally describes a French fish stew made with cream. 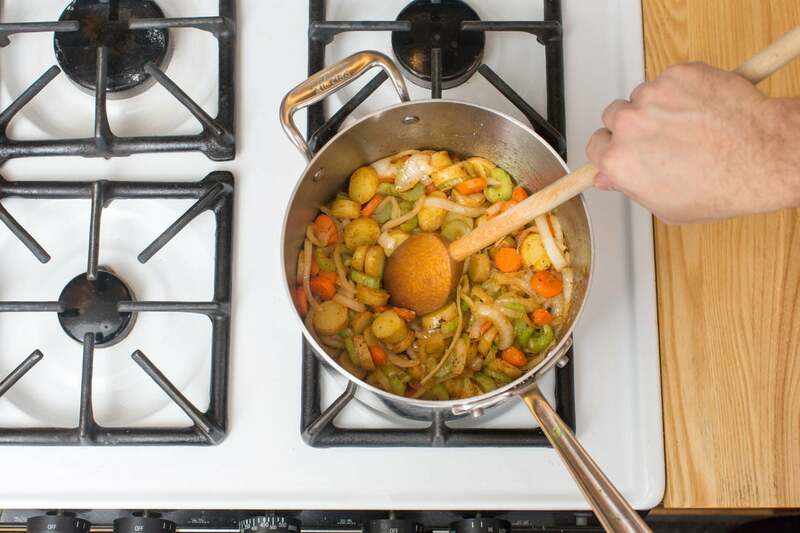 But in the 19th Century, New Yorkers gave the dish a makeover, preparing it with a flavorful vegetable and tomato broth instead. 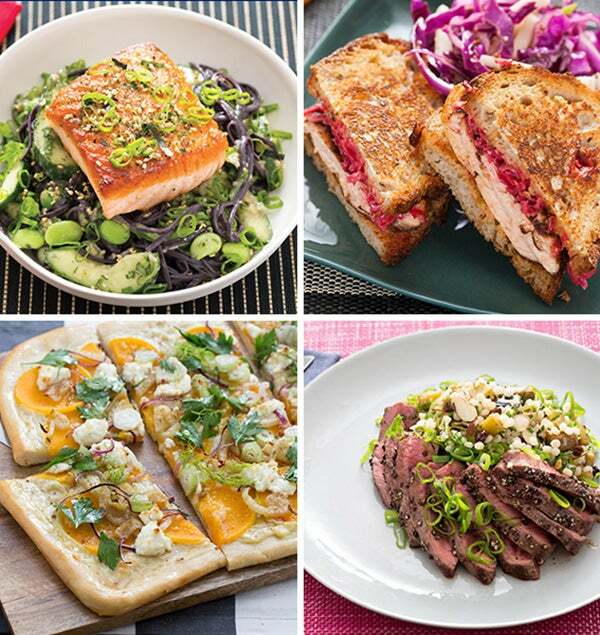 This light, bright-tasting version of the recipe has been embraced ever since. 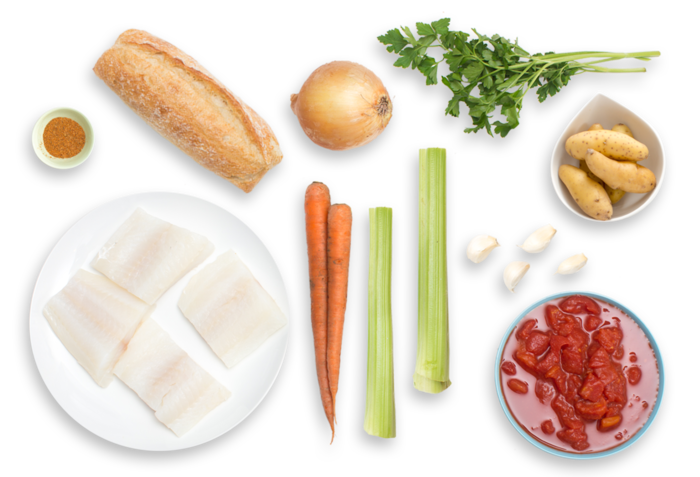 Our Manhattan-style chowder is filled with mild cod, fingerling potatoes, classic spices and more. And we’re serving it with a crunchy side of garlic bread­—perfect for sopping up the broth. Preheat the oven to 450°F. Wash and dry the fresh produce. 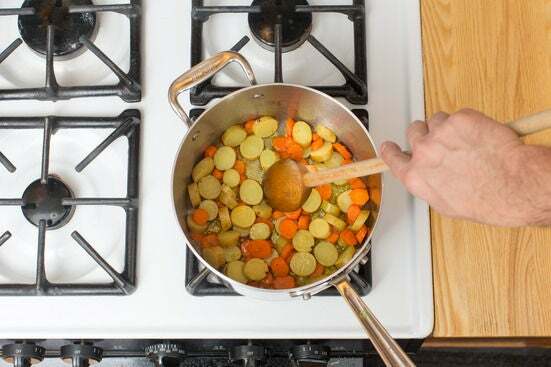 Slice the potatoes into ½-inch-thick rounds. 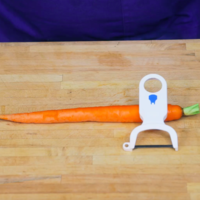 Peel the carrots and thinly slice into rounds. 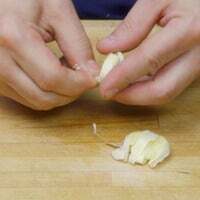 Peel the garlic; thinly slice 3 of the cloves, leaving the remaining clove whole. 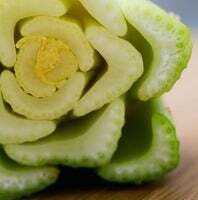 Thinly slice the celery crosswise. 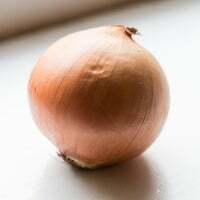 Peel, halve and thinly slice the onion. 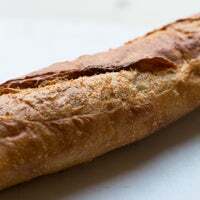 Slice the baguette into 1-inch-thick pieces on an angle. 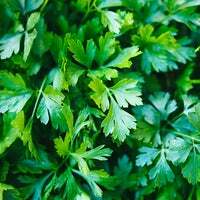 Pick the parsley leaves off the stems; discard the stems and roughly chop half the leaves. In a large pot, heat 1 tablespoon of olive oil on medium-high until hot. 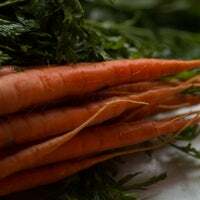 Add the potatoes and carrots; season with salt and pepper. Cook, stirring occasionally, 3 to 5 minutes, or until slightly tender. 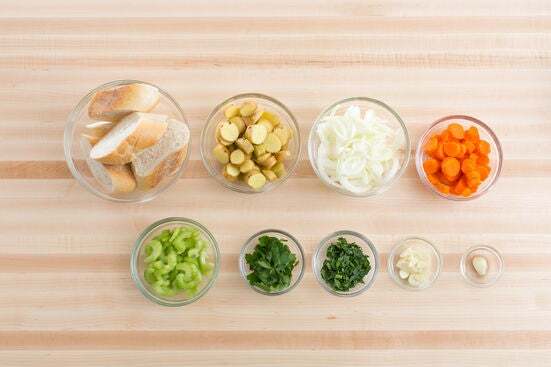 Add the sliced garlic, celery, onion and Old Bay seasoning to the pot of vegetables; season with salt and pepper. Cook, stirring occasionally, 3 to 5 minutes, or until softened and fragrant. Add the diced tomatoes and 2½ cups of water to the pot of vegetables; season with salt and pepper. Heat to boiling on high. 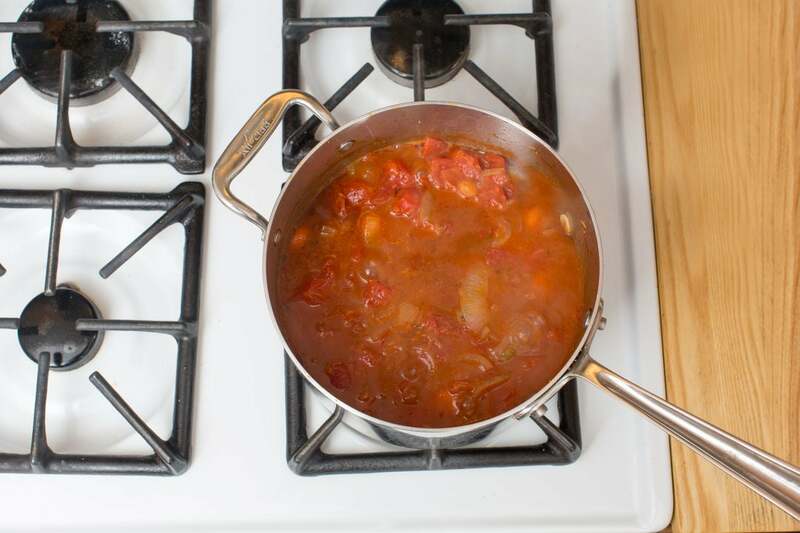 Once boiling, reduce the heat to medium and simmer 4 to 6 minutes, or until the liquid is slightly reduced in volume. Season with salt and pepper. 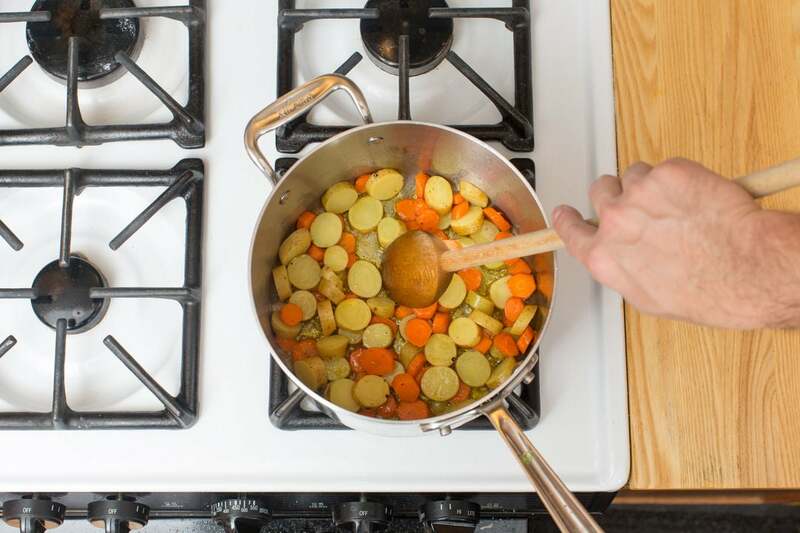 While the broth simmers, place the baguette slices on a sheet pan. Drizzle with olive oil and season with salt and pepper; toss to coat. 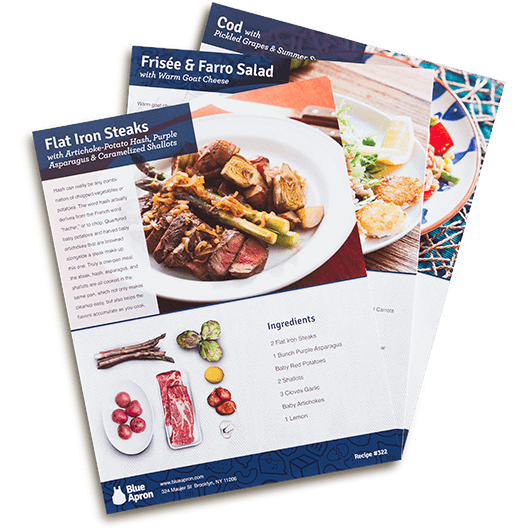 Arrange in a single, even layer and toast in the oven 4 to 6 minutes, or until golden brown. Remove from the oven and let cool slightly. 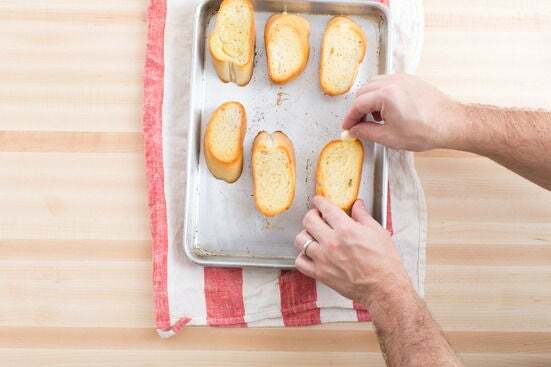 When cool enough to handle, carefully rub the cut sides of each toasted baguette slice with the whole garlic clove; discard the clove. Transfer to a serving dish. While the baguette slices toast, season the cod fillets with salt and pepper on both sides. 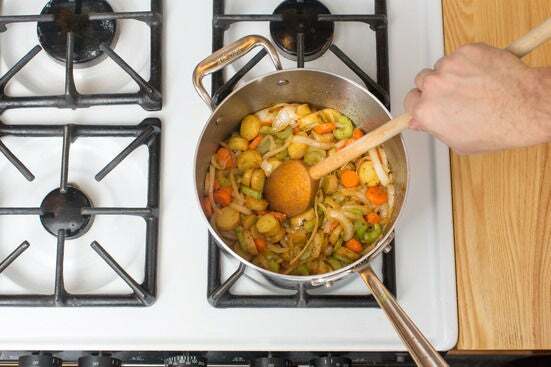 Add the seasoned fillets and chopped parsley to the pot of broth and cook 3 to 4 minutes, or until the fillets are opaque and cooked through. Turn off the heat. 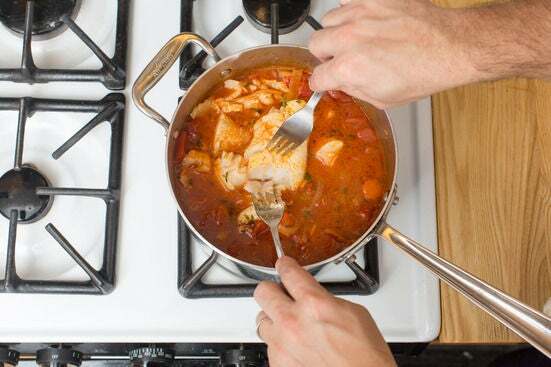 Using 2 forks, without removing the cod from the pot, carefully flake the cooked fillets into bite-sized pieces. Stir to combine. Serve the finished chowder with the garlic bread on the side. Garnish with the whole parsley leaves. Enjoy!